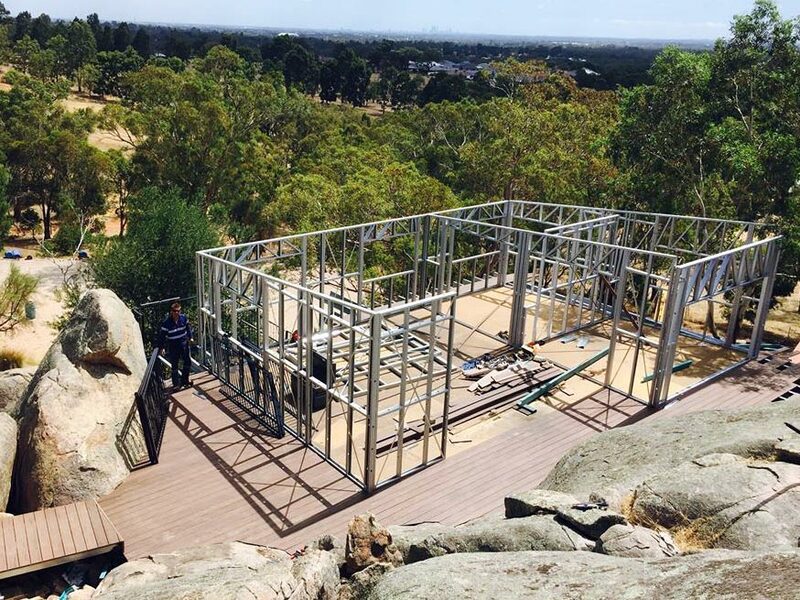 Action Framing Solution Perth provides various steel framing services for your steel frame homes and buildings. Our service list below will guide you in selecting the service or services you require. Read more about our Supply & Install Services. 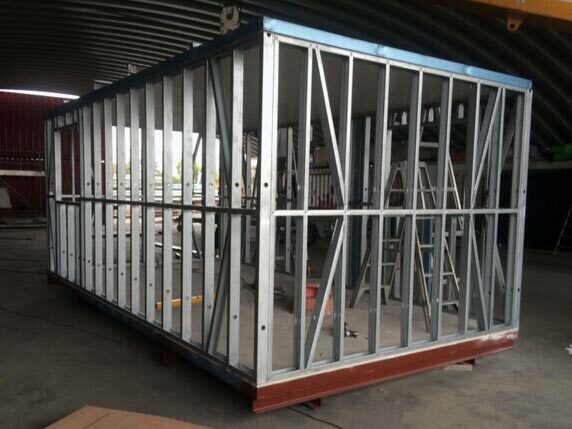 Whether you need Action Framing Solution to design and engineer a single stud wall, steel roof trusses or complete modular homes; we are experienced in delivering the products you require to your site securely and cost-effectively. At Action Framing Solution, we build our stud walls and roof truss designs to the highest standard. This is why our Steel Kit Homes are Region D cyclone rated. Security for you, your family and your investment is our business. We provide coordinated and comprehensive technical support to our clients. 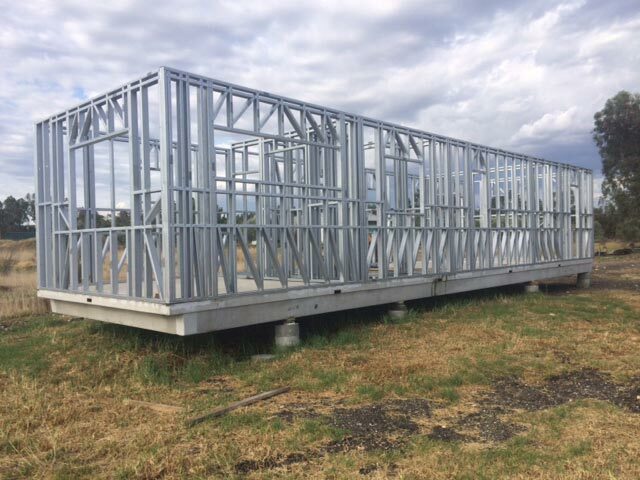 Action Framing Solution (Perth, WA) provides expert advice on the design and construction of modular homes, steel frame homes, stud walls and roof trusses. Read more about our Technical Support for Steel Frame Homes.